Here are some commonly asked questions and the answers to them. If you don’t find your question here, please send us your question through the Contact page and we’ll be sure to get back to you soon. Thank you. Everything on this site seems to be geared to only women, it’s sexist. What about men? Or transgendered people? My work, this business and pretty much everything I do in life comes from both a place of passion and my personal wheelhouse. I speak to women and the feminine. However, you arrive at those identities is up to you and none of my business. It’s not about sexism, it’s about knowledge. 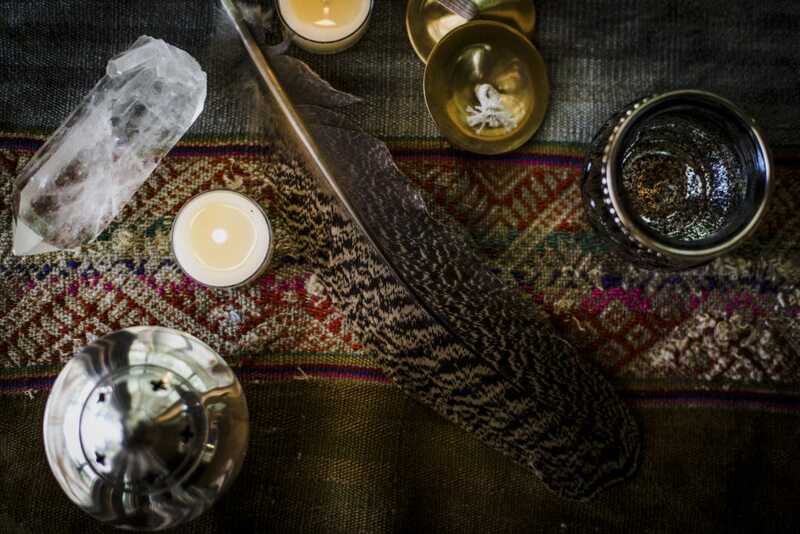 There are other sites, other businesses, and organizations that have deeper knowledge in other areas where it relates to gender and identity and how that intersects with spirituality and Witchcraft in particular. We each speak to the demographic we are best equipped to speak to. It is possible to speak to a particular group of people and not put down, denigrate or discriminate towards others. I strive for inclusivity and equality in all things and no one here is turned away because of gender, identity, affiliation, or race. Unless you’re abusive. Then, you’re out. I don’t even spend a second on asking why or having a dialogue with you about it. I’ll go further to say that if you do not identify as a woman, but still find something here that speaks to you, pull up a chair. You are welcome. Will you do a spell for me? My stance on this has changed and though the answer is now yes, it will be in a specific way. Stay tuned for more information on this soon. Announcements regarding this will be sent out via newsletter. Make sure to sign up for that so you can be in the know! Sign up HERE. Is there a difference between the Free downloadable Book of Shadow pages and the Book of Shadow pages that are sent out in the subscription box? Yes! 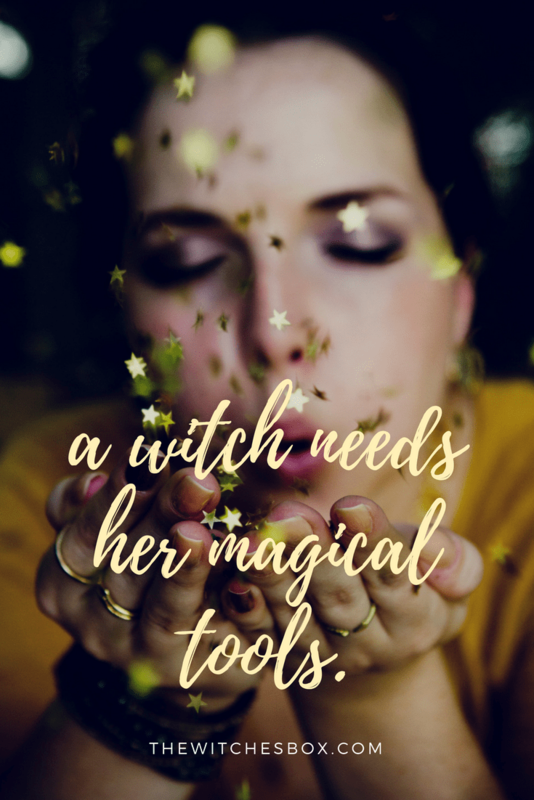 The free downloadable pages that members of the newsletter receive are a combination of blank page templates that you can print and fill out with your own information as well as basic foundational Witchcraft content. (Such as correspondences, the symbolism of sabbath etc) The printed pages that are sent out in the subscription box will be specific to the tools and theme of each box and focused on spells, rituals, and recipes for magick. Everywhere on the planet. Just input your address at check out and if any shipping charges apply, it will show up in your subtotal column. Boxes will be shipped on the 1st of each month. It should take about a week to get to you unless you are in Hawaii, Alaska or Puerto Rico or outside the US. Then it could take up to 3 weeks. Is there some sort of insurance should anything arrive broken or damaged? There is insurance for each box. If something arrives damaged, please take a picture and send it to us via the contact page and we will take care of it from there. In some instances a replacement can be sent, but this is NOT guaranteed, as inventory amounts fluctuate from month to month. If your box should get lost in transit, you will either receive a replacement box of similar content or something else altogether. This also depends on inventory on hand at the time. Is the box discreet or does it say the word Witches on it? The return address will come from TWB, and the branding on the box will simply have the emblem of the moths on it. Will the words “The Witches Box” show up on my bank statement? The name on your bank statement will be some variation of the words TWB Elevated Media LLC. The reason why this may vary is because different banks and credit cards allow for a specific amount of characters. We do not give refunds. Being that this is a subscription service, you have the ability to cancel your subscription at any time. Our system works such that once you pay for a month, you get that box. Cancellations made after the 15th of any given months means you’ll still get one more box sent to you on the 1st of the following month, but we will not bill you again. Please go here for a listing of what you’ll find in each months box. What if I don’t like something in the box? As with anything, there is always the possibility of receiving an item that might not work for you. Part of the beauty of a subscription box is that you get several different items to sample in order to give you a better working awareness of what works for you and what doesn’t. In the event that something doesn’t suit your needs or you simply don’t like it, please email us and let us know. This feedback will help us in future curations. We also love the idea of some of our items being used as mini gifts to your friends. There is something super special about receiving sacred and unexpected gifts from those close to us! For information on our Terms Of Service, click HERE.